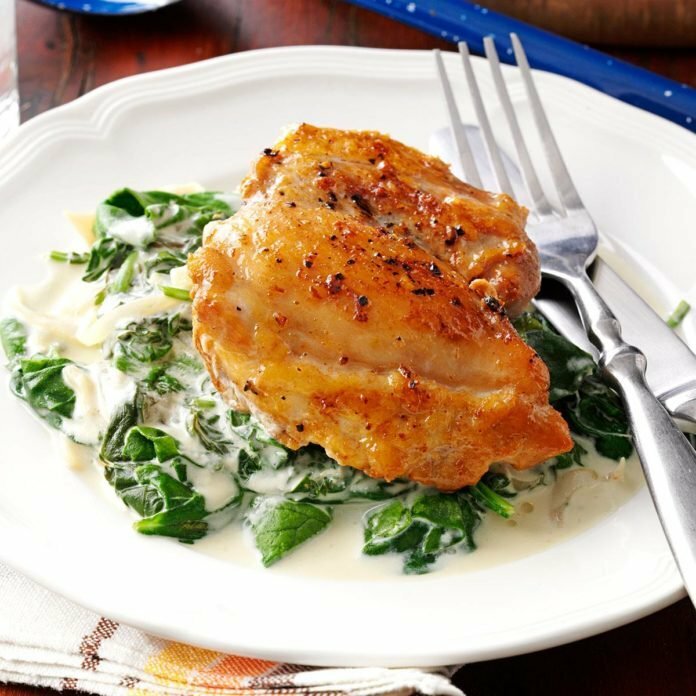 Best Chicken with Creamy Spinach & Shallots Recipe – The Juiciest, CREAMIEST Homemade Grilled Chicken You Have Ever Made! This dish might take a bit, but in the end this will be the BEST Grilled cooked Chicken that you have ever made and tasted! The extra steps that will take you to make this chicken will be worth it. 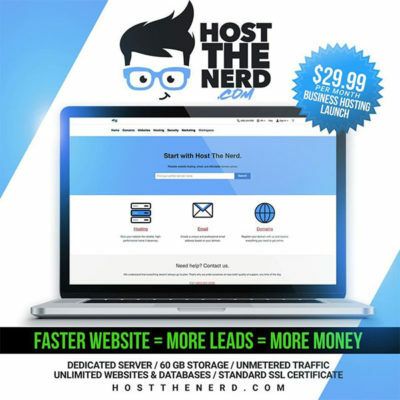 This is definitely AZLocalBusiness.com approved! Heat the oil in a large skillet over meadium-high heat. Season the chicken with 1/2 teaspoon salt and 1/4 teaspoon pepper and cook until browned and cooked through, 8 to 10 minutes per side. Scoop off and discard all but 1 tablespoon of the fat and return the skillet to medium heat. Add the shallots and cook, stirring, until they begin to soften, 2 to 3 minutes. Finally, stir in the wine and sour cream. Add the spinach and 1/4 teaspoon each salt and pepper. Cook, tossing gently, until the spinach begins to wilt, 1 to 2 minutes. Serve with the chicken. *Instead of chicken, if you’d like to try another meat with the dish, you can try steak, pork or lamb for another tasty dish! Top 5 Restaurants that Dad will Enjoy on Father's Day this Sunday!